Golden guns mean more than just prestige, they also have better combat specifications. 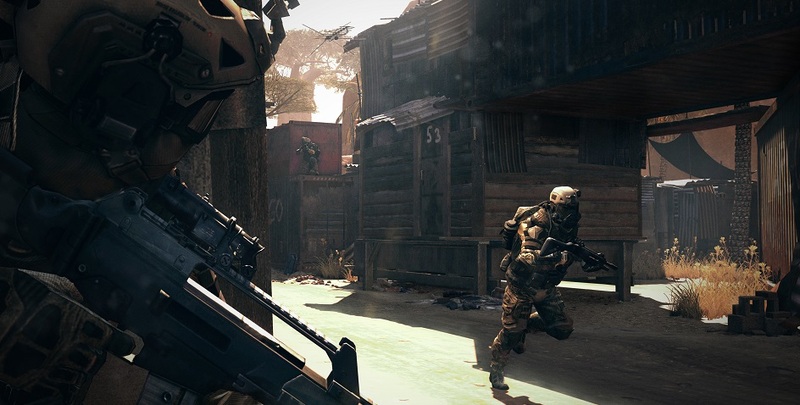 Each point matters in a gunfight! This week you can get your hands on a superb LMG PKP "Pecheneg", and find good deals on other models now on sale. Pick any you like! Meet the general-purpose machine gun making its first appearance in the game: the Pecheneg! This robust weapon fits any encounter with its high damage values, excellent effective range and a competitive rate of fire, topped off by a 200-round box magazine to keep your enemy at bay. 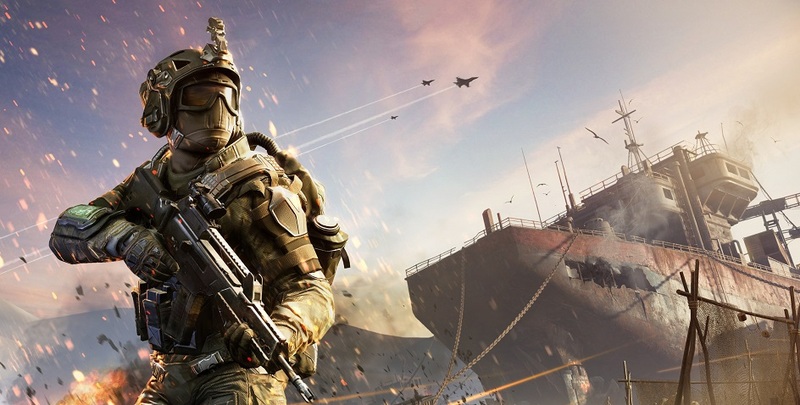 Among these strengths, the LMG features considerably low recoil for its class, making it a prime choice for PvP. 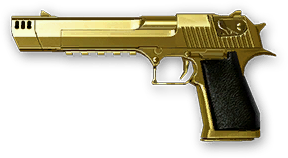 Last week the shop was updated to include golden variants for some top picks, such as the all-star M16A3 Custom, silent hunter Honey Badger SMG, heavyweight champ AS50 sniper rifle and while we're in that division, don't forget the Desert Eagle. Just in case you missed them the last time, this is your best chance to get them 20% off! 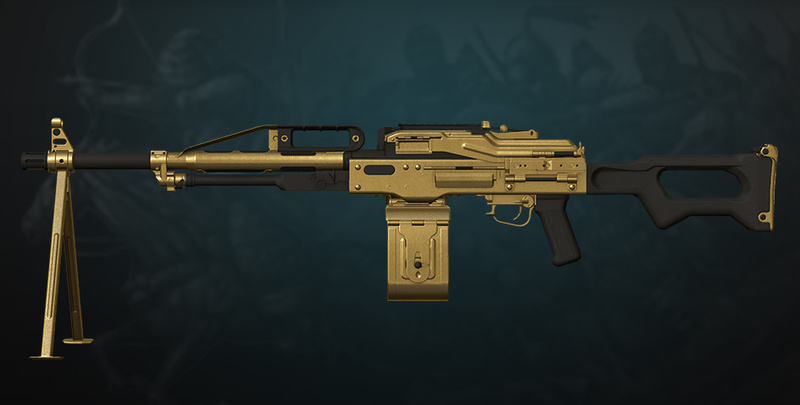 20% discount on golden guns! We are pleased to report that early access has begun on Xbox! It goes without saying that new content is here too, including exclusive content available only on Xbox!